The next meeting of our Trust Board will be held tomorrow (28 July) in the Conference Room at our Headquarters, 220 Waterloo Road, London SE1 8SD at 9.00am. 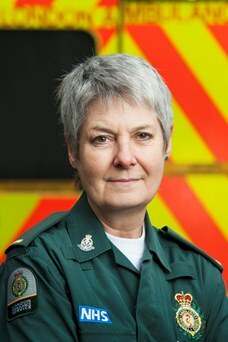 London Ambulance Service is pleased to confirm that Dr Fionna Moore MBE has been appointed as Chief Executive. 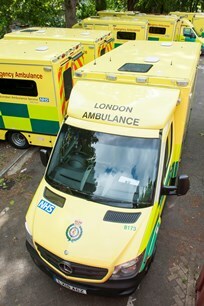 London Ambulance Service has this week unveiled a brand new fleet of ambulances to help improve patient care and experience across the capital. 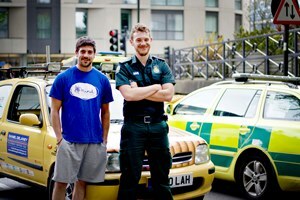 Two adventurous London Ambulance Service medics set off yesterday (Sunday 19 July) to drive half way across the world for charity. 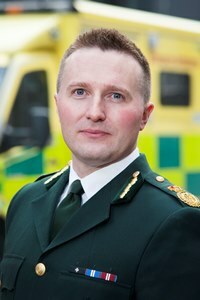 Director of Operations, Jason Killens, today (13 July) announces that he is to leave London Ambulance Service to take up a new role as Chief Executive of South Australia Ambulance Service.